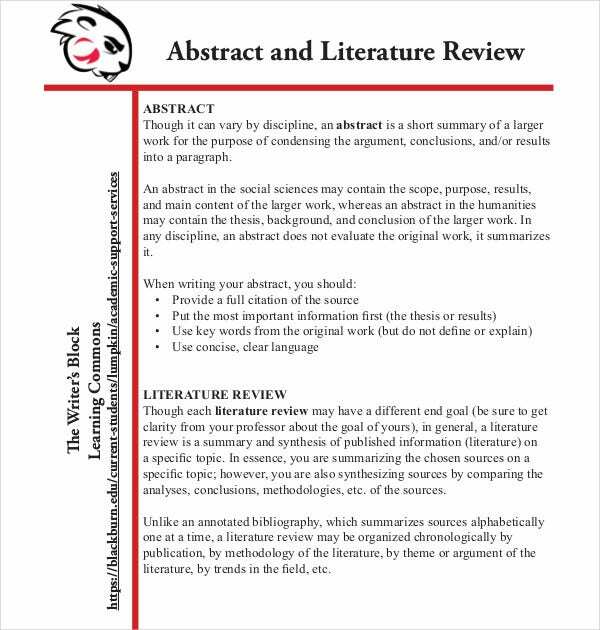 Your dissertation is not complete without a literature review. You would have to study a lot of texts to develop a solid understanding on the theme or angle of your research and the literature review states how these books helped you in shaping your theory. 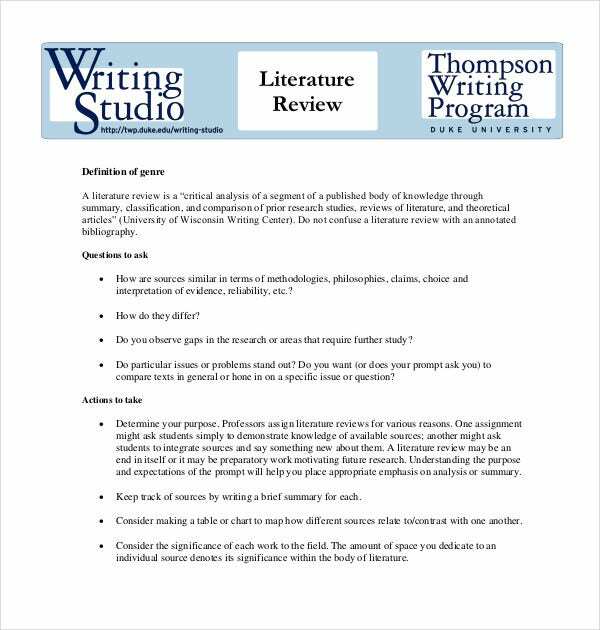 You must start with a literature review outline and a dissertation outline template will be helpful here. You will be required to write a literature review during project development at school. 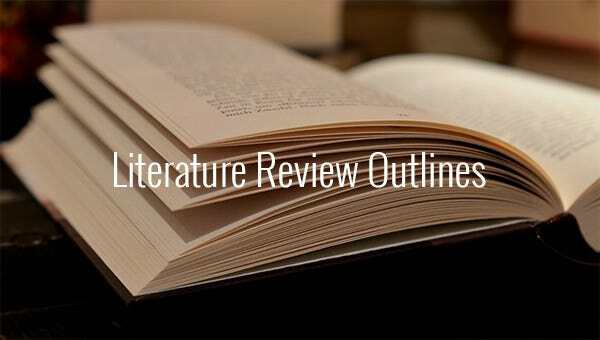 An outline can help guide you, so that you write the best literature review. Use this outline template. You may also see Paper Outline Templates. 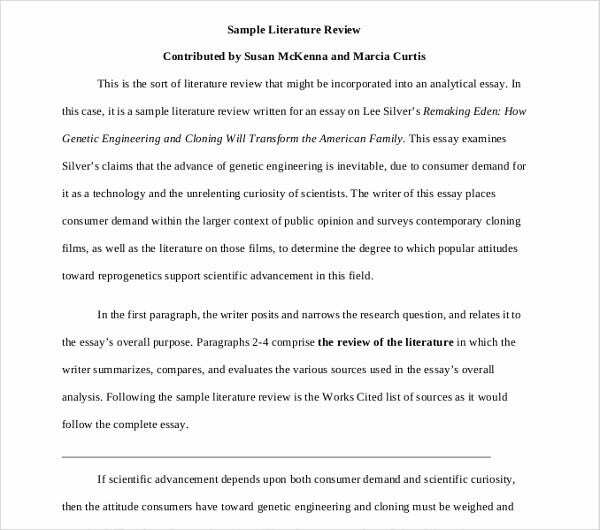 Students often get confused when it comes to writing literature review. The best you can do to stop getting confused is to have an outline for the review. Download and use this piece for free. 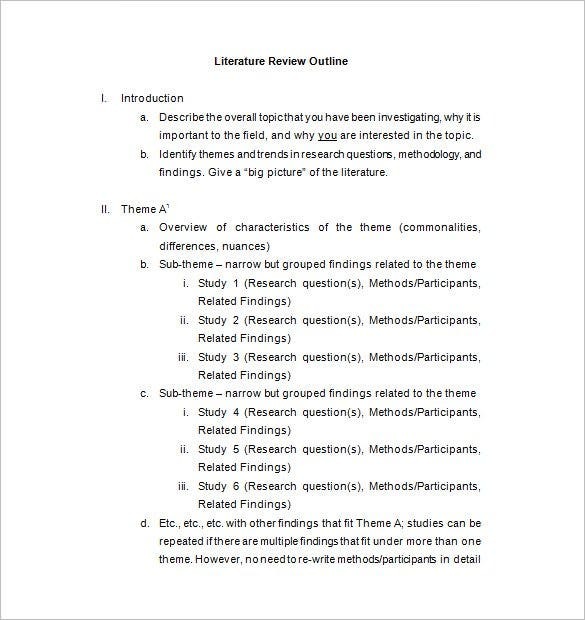 As a student, you can write the best literature review once you have a clear outline. Download this template, and use it to organize your thoughts and ideas based on the research done. You may also see Training Outline Templates. Writing literature review is actually easy. What you need to do is to create an outline that will guide through writing the review. 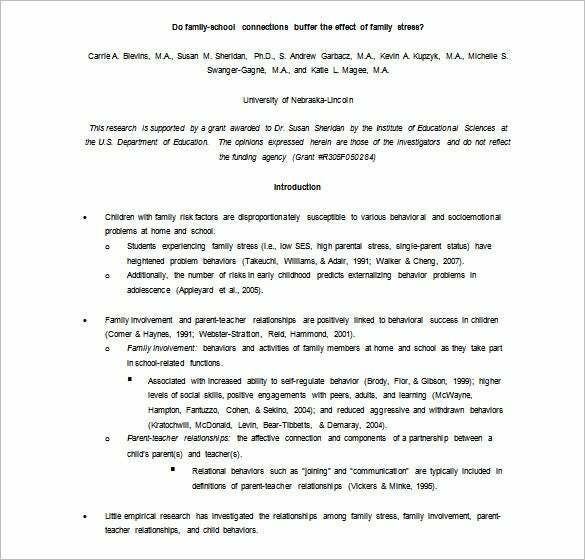 Luckily, you can download and use this outline. 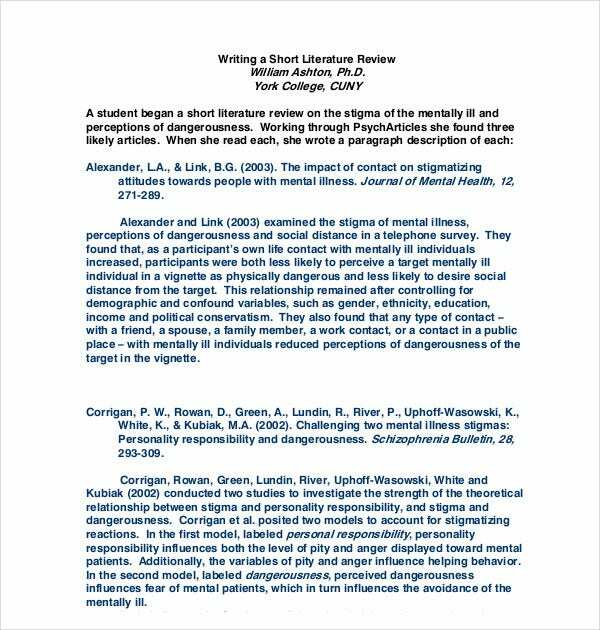 You may also see Thesis Outline Templates. 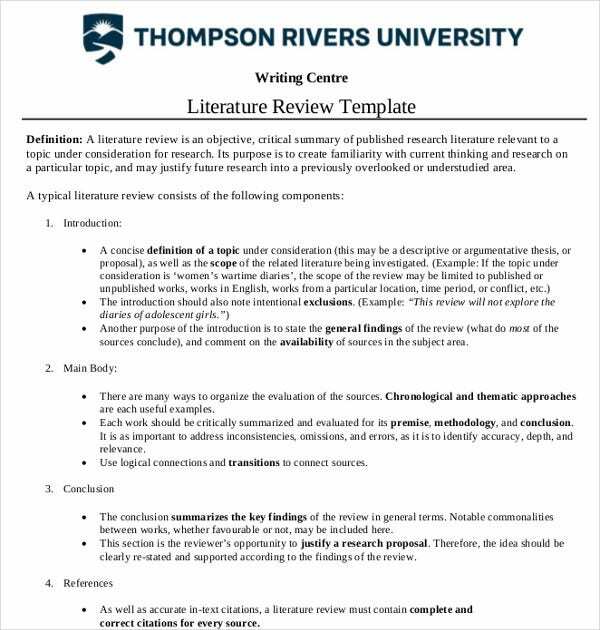 A literature review free outline template example will include points on how to relate the texts studied with the different aspects of your research or dissertation. An outline template will make your work easier with a readymade framework.